Dr Bhayani works both in NHS and private sector and specialises in treatment of painful musculoskeletal conditions. He graduated from India and completed his training, receiving his Fellowship in Anaesthesia from the Royal College of Anaesthetists, United Kingdom. He then completed his advanced pain fellowship with a special qualification in pain management from the Faculty of Pain Medicine, United Kingdom. To enhance his experience in interventional pain medicine Dr Bhayani completed a fellowship program from the University of Toronto, Canada. Dr Bhayani is proficient and highly qualified in ultrasound guided pain injections and other X –ray guided interventional pain procedures. He is Director of Media and Public Relations for the World Academy of Pain Medicine Ultrasonography (WAPMU). He is a member of the World institute of Pain, Spine Intervention Society, and European Society of Regional Anaesthesia. He was the first doctor in the United Kingdom to qualify in the Certified Interventional Pain Sonology examination (CIPS) conducted by the World Institute of Pain. In addition Dr Bhayani had also authored journal articles, book chapters, abstracts and numerous national and international lectures. His goal is to help patients with longstanding pain and manage their pain to improve their function and quality of life, using a bio-psycho-social approach. He strives to achieve this goal by applying his extensive knowledge and skills in acute and chronic pain. 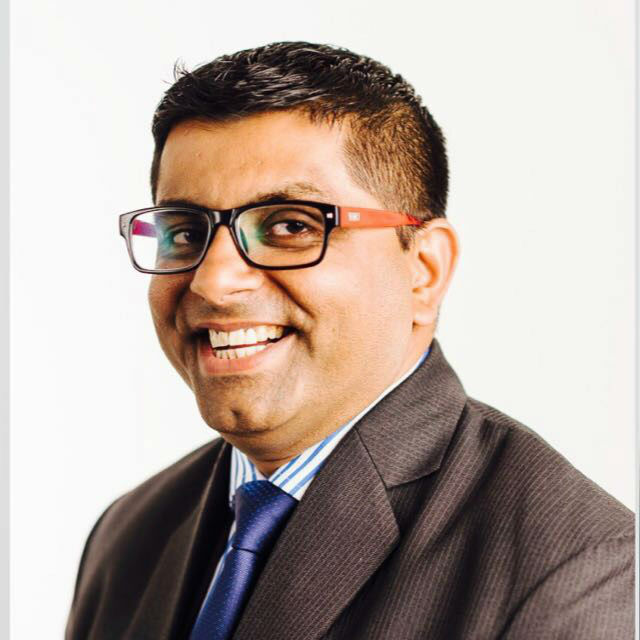 Dr Bhayani keeps himself updated on all the latest and upcoming pain management procedures with the aim of practicing evidence-based medicine to help patients manage their pain effectively. Degenerative joint pain arising from shoulder including rotator cuff tear, knee, hip osteoarthritis, rheumatoid arthritis. Ultrasound guided targeted injection for various pains including joint pain, migrane, tension and occipital headaches, pelvic pain, neuropathic pain (nerve pain), chronic pain after surgery, complex regional pain syndrome etc. Ultrasound guided, targeted radio frequency treatment of various chronic pain conditions to prolong the duration of pain relief offered by the nerve blocks.